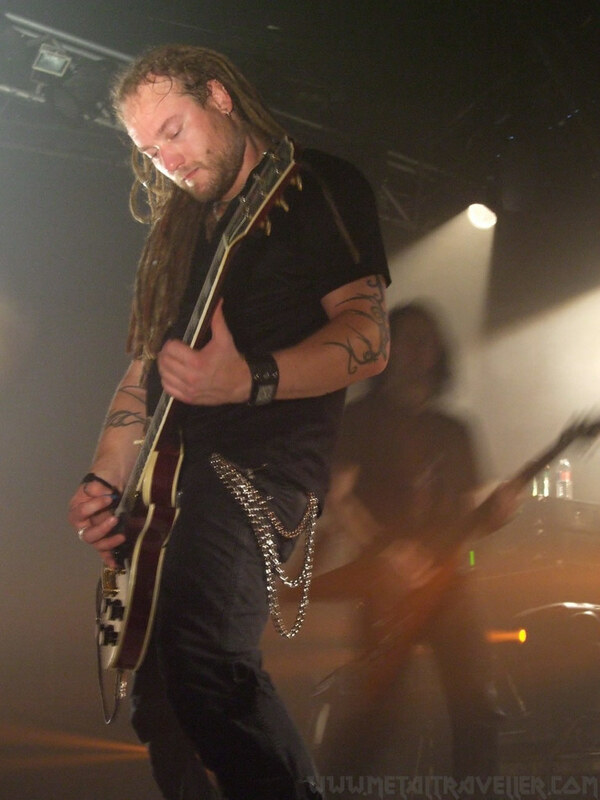 I discovered Dark Tranquillity in 1997 thanks to a good friend named Felipe. I am not a big Death Metal fan, but this band blows my mind. 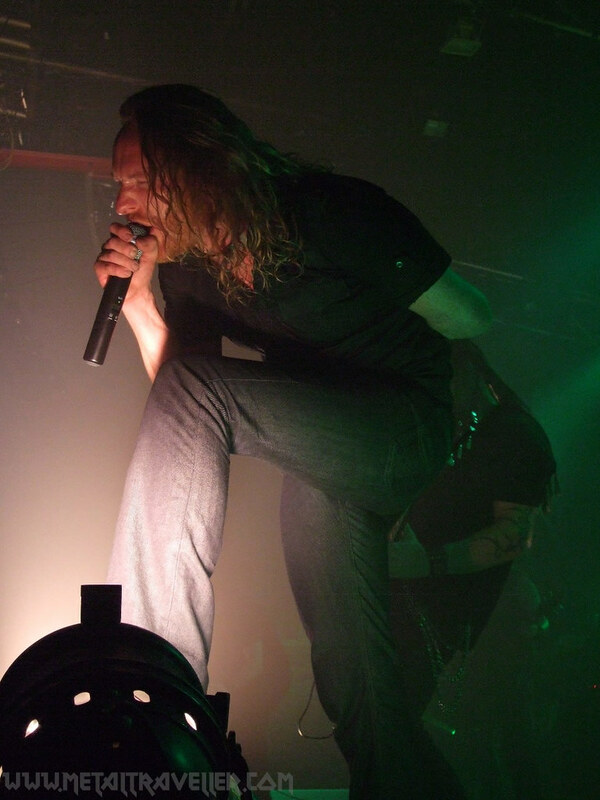 You will find here a review of the Dark Tranquillity shows I've seen as well as the set list and some photos.